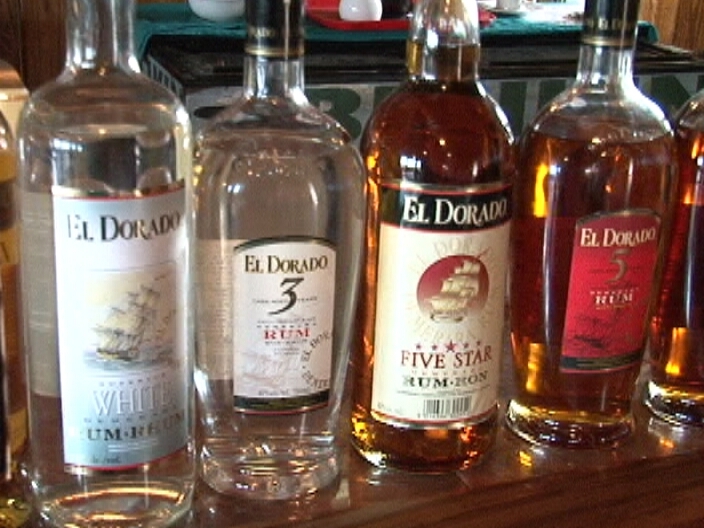 The Guyanese famed El Dorado rum is making its debut in the Belize market. The rum is being imported into Belize by Grace Kennedy which today organized a training for bartenders at Club Calypso in Belize City. 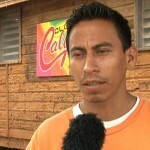 That session will be followed by others in San Pedro and Cayo. Duane Moody caught up with the folks from Grace Kennedy Limited. A new liquor is about to hit the shelves of your local supermarkets…it’s El Dorado; a high end rum out of Guyana that’s smooth and rich in fruity flavors. Grace Kennedy is the distributor and on Wednesday, El Dorado will be launched at the Sixth Lounge. 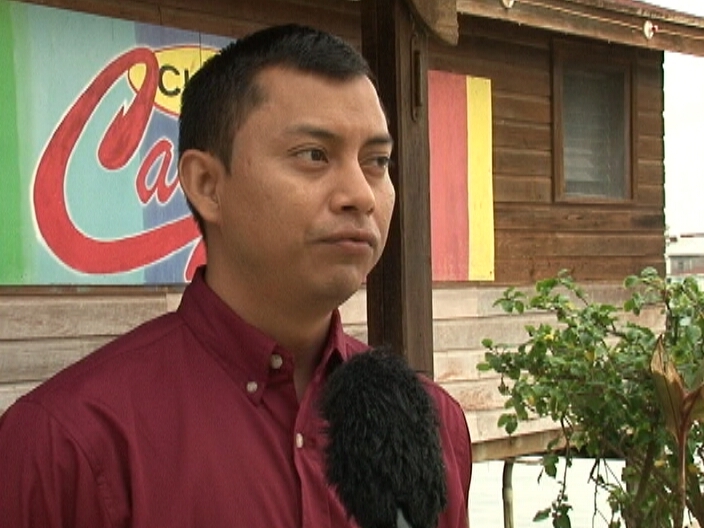 Brand Manager for Grace Beverage Center, Efren Perez, spoke of the excitement surrounding its introduction into the wide variety of local and foreign liquors in Belize. Efren Perez, Brand Manager, Grace Kennedy Belize Ltd.
An entirely new option for rum consumers and those that have an appreciation for liquors, El Dorado, comes in various tastes and age. 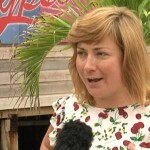 World Ambassador for El Dorado, Stephanie Holt, spoke of the difference of the Guyanese spirit when compared with similar liquors. And today, in one of the many training sessions being held around the country, bartenders from various hotels, restaurants and bars received tips on creating mixed drinks with El Dorado. They tested the distinctive tastes of the liquor and gave it a thumbs up. 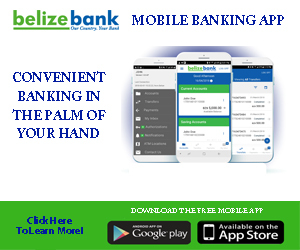 Apart from Belize City, training sessions will also be done in San Pedro and Cayo. Duane Moody for News Five. The cost of the rum is in the range of thirty-seven dollars to about a hundred and fifty dollars. 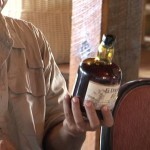 Sometimes I wonder who would issue an import license or permit to Grace Kennedy to bring Rum from Guyana into Belize? 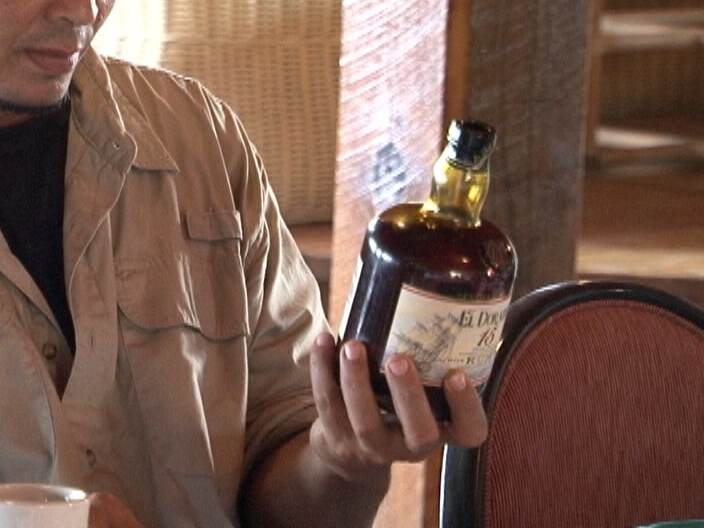 In Belize we have great rums and there is no need to import Caribbean rums. 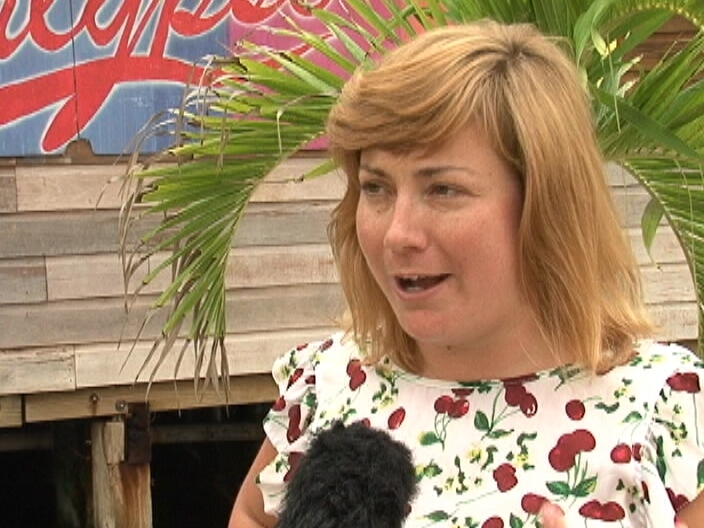 It seems that Grace wants to import many things into Belize of products that can be made in Belize. 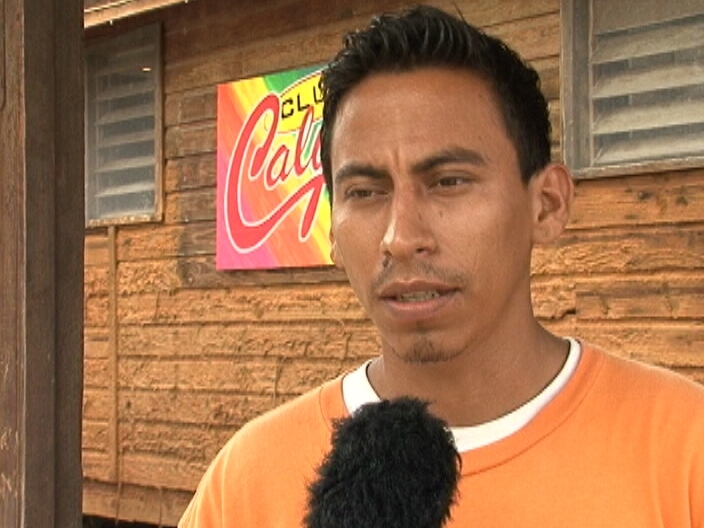 They are giving no chance of local Belizean producers to commercialize their own products. 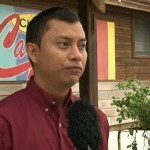 For example say a Belizean creates a darn good product that has a lot of potential like coconut milk or some jelly, Grace would soon after import that same product from Asian countries at very cheap prices and only put their label and fool everyone by calling it a Caribbean quality product . Its not when these products are made all around the world at cheap prices.